Need a cute, quick Valentine idea? Well, I did ;) so I made these! 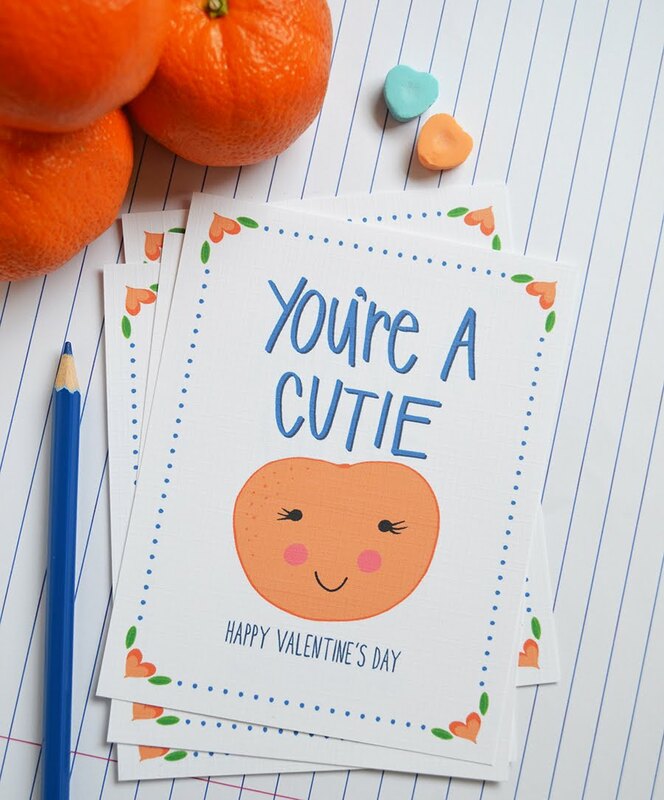 My boys love cuties (clementines) and puns, so this little Valentine will be perfect for them. Of course you can always throw in candy orange slices, Runts candy, Skittles, or any other sugary fruit treat since it is a sweet holiday. You can print these here. They are sized at 4.25 x 5.5 inches and fit four to an 8.5 x 11 page. Please remember this is free for personal use only. It may not be altered, sold, redistributed or used for any purpose other than a free Valentine printable. Original Artwork by Lindsay Hopkins ©2012-present Pen & Paint - All rights reserved. 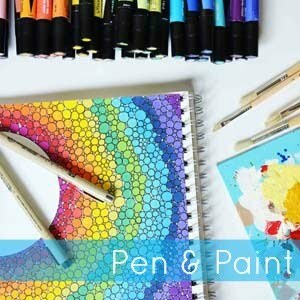 Tag @pen_and_paint if you share and enjoy!